Vidhyashakti ank 61,62,63,64 and 65 download here. 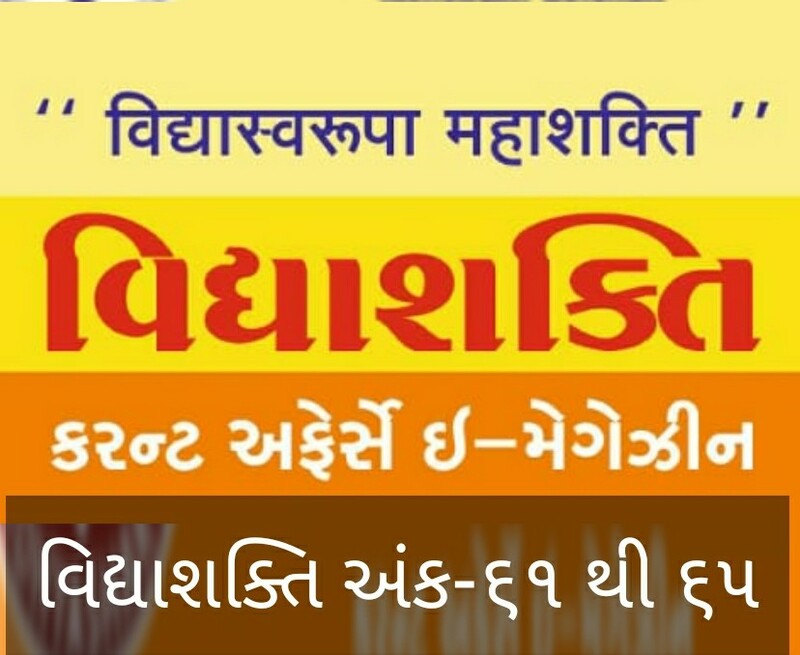 vidhyashakti current affairs magazine is a most popular current affairs magazine in gujarati language. vidhyashakti magazine published by experienced journalist. 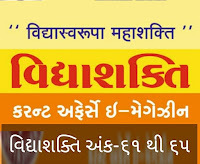 we always provide authentic news and fact cheked data for gujarati competitive exam aspirant. 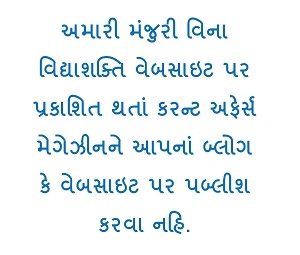 our aim is to selfless help to students. becoz our motto is " we share knowledge for future"